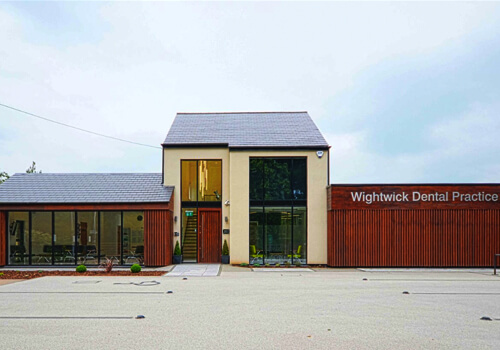 At Wightwick Dental Practice we pride ourselves on being able to provide affordable, good quality private dentistry. 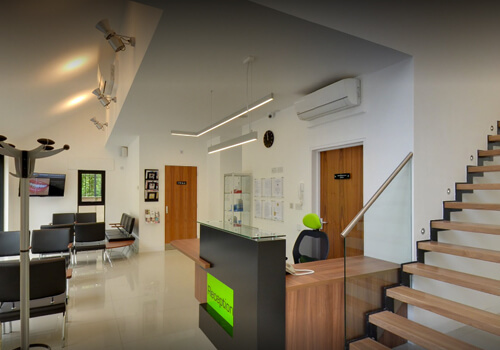 Our aim is to create a deluxe dental experience for our patients. 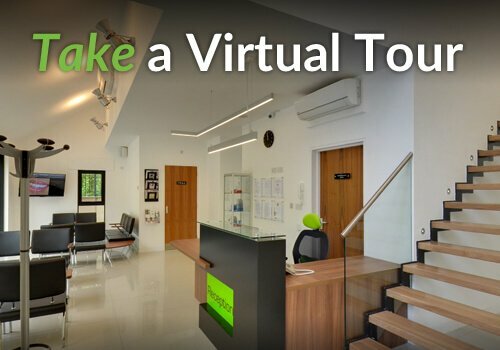 From the moment you walk through our door we will strive to make you feel safe, comfortable and pain-free. 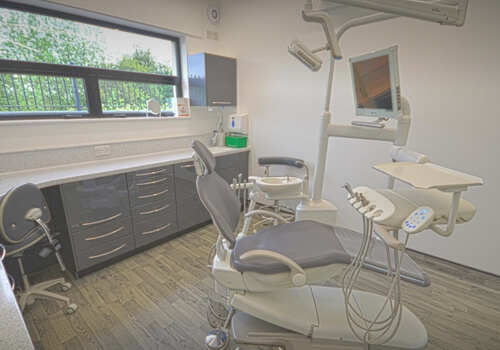 We have invested well in the latest state of the art equipment and in our experienced dental team who are qualified to look after all your dental needs to an exceptional standard. 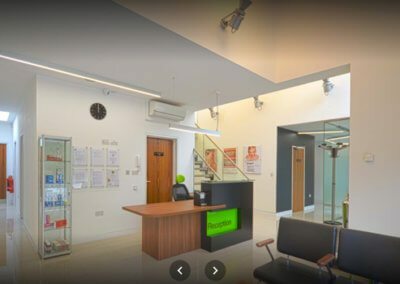 In addition to the day to day team members we have visiting dentists that specialise or have a special interest in a particular field of dentistry that we can call on for more complex treatments that lie out of the scope of general dentistry. We are happy to accept referrals for such treatments. We offer a range of dental treatments which combined with an emphasis on regular check-ups and preventative advice will allow you to achieve and maintain good oral health. In recent times there has been a sharp increase in demand for cosmetic dentistry. 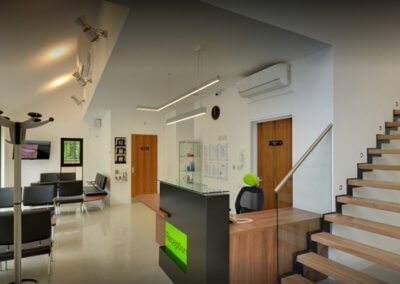 One of the reasons for this is that there have been several new innovations and advancements in cosmetic dentistry which promote minimally invasive treatments which are more acceptable to patients as well as being more affordable. We understand that it is important for you to be confident with your smile and so we stay abreast of these advancements and also keep our knowledge and skills up to date with conventional cosmetic dental treatments. We have the luxury of brand new purpose built premises with a very modern tone inside and out. Set in green surroundings in the west of Wolverhampton with ample off road parking. All new patients are welcomed to Wightwick Dental Practice including those that are anxious or very nervous. As a patient here you will receive an exceptional standard of dentistry every time you visit. We have a large range of appointment times to suit you. To register with us please call us 01902 763200 or feel free to pop in if you are passing.